It is time for our new beautiful collection – Zodiac. Do you believe that Zodiac signs can truly define who a person is? Even if you are а non-believer, it’s written in the stars – this collection is out of space beautiful! 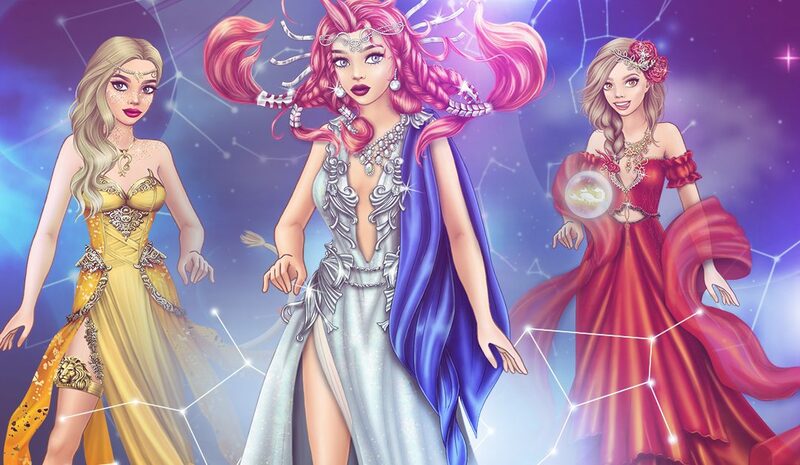 The four elements of Astrology presented as clothes, isn’t that amazing!